We are sorry to disappoint any potential participants who did not manage to get a ticket this time, but we hope to see you at some of Transition Now’s future activities. EPP2014 is fully organised by volunteers. We are happy and very thankful for such a great interest in our event – it makes us believe that the transition can happen. If you are interested in following Transition Now’s future activities, follow us on facebook or – even better – become a member of Transition Now. There is always space for more volunteers to work for the transition. Maybe you will take part in organising the conference next year? 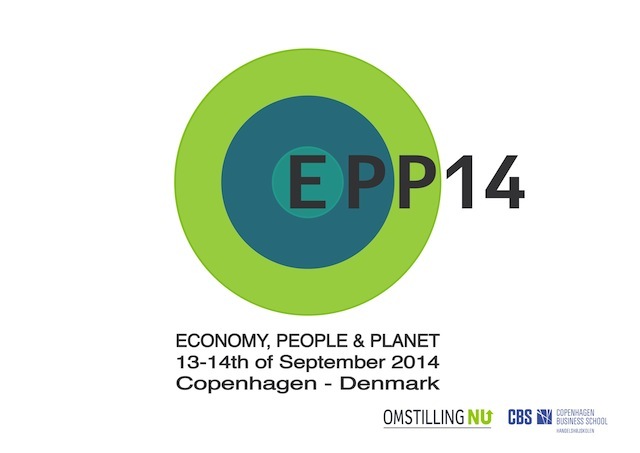 The price for participating in the EPP2014 conference is 295 DKK. This price is set to be affordable for students as well as professionals. The fee covers access to all plenary sessions and solution labs during the conference, conference materials, as well as lunch and coffee/tea breaks both days. The price does not cover dinner, accommodation nor transport. Tickets are sold out, but there is a short waiting list in case of cancellations. Write to pernille@omstilling.nu if you wish to subscribe to the waiting list. Since we are receiving a lot of emails these days, please excuse us if we do not apply right away. If you have bought a ticket but are unable to attend EPP14, you can cancel your ticket before Friday the 5th of September at 12.00 noon. After this date we can no longer ensure that you can get it refunded, but we can try and help you transfer it to another person. 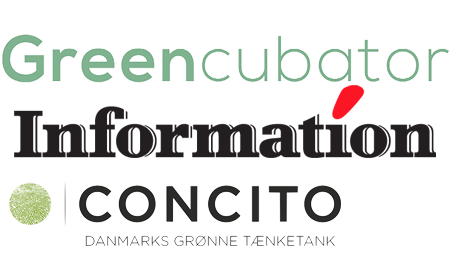 Sine the conference tickets are sold out, we have a waiting list of people who are happy to take over your ticket. Please send your electronic ticket to pernille@omstilling.nu and let us know that you wish to cancel it, and we will try to put you in contact with a potential buyer.